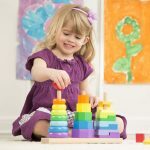 It’s time to start building! 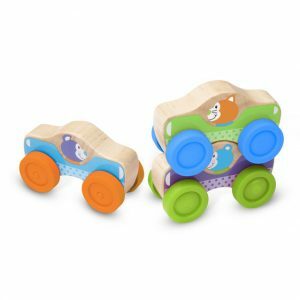 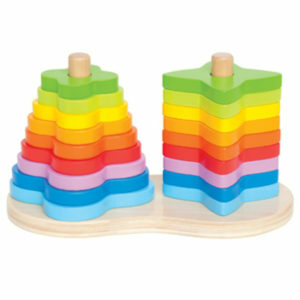 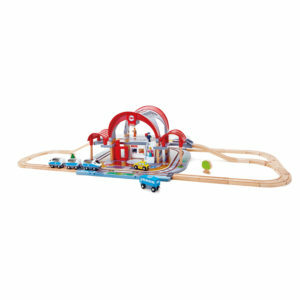 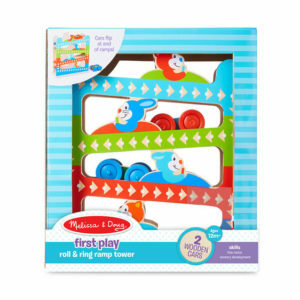 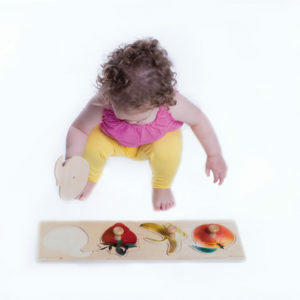 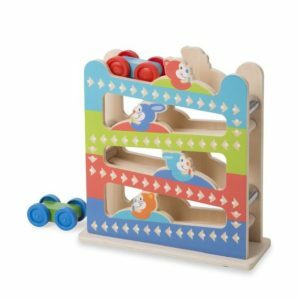 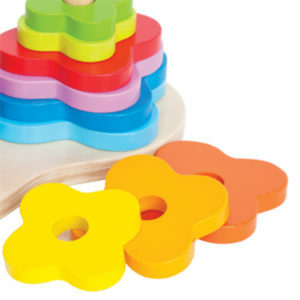 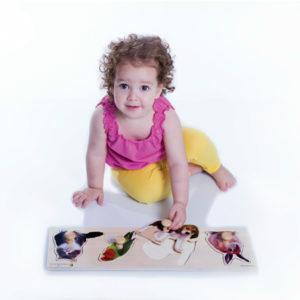 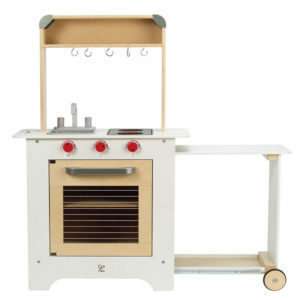 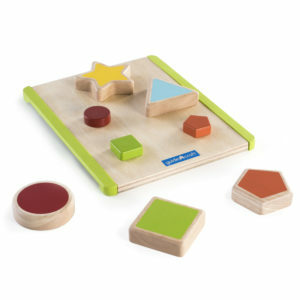 Our latest and greatest wooden toys help kids work on shape recognition and eye-hand coordination. 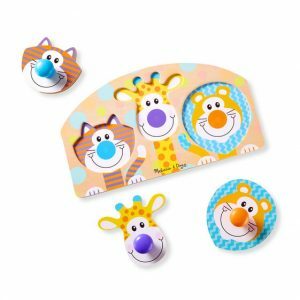 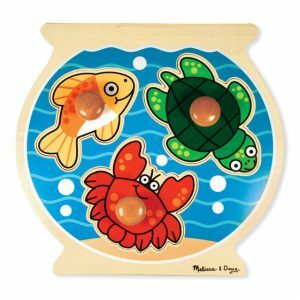 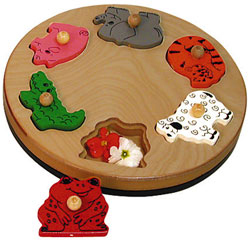 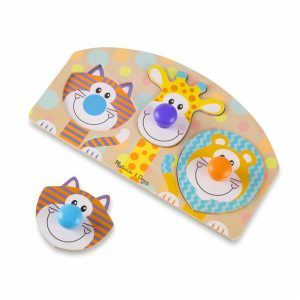 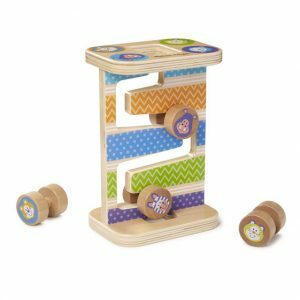 We also carry wooden puzzles with small and big knobs that help children develop their motor skills, wooden activity mazes, and wooden play centers. 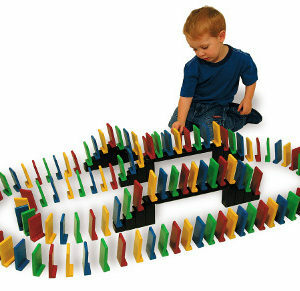 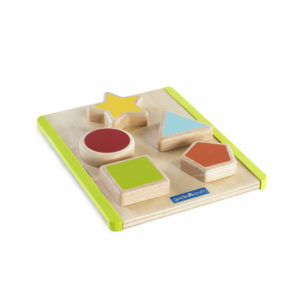 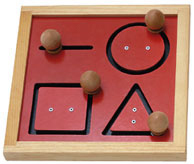 You can find our wooden toy in our thinking skills area.